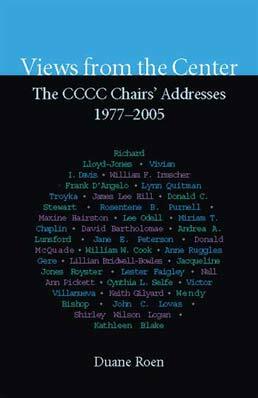 A collection of the formal addresses by the chairs of the Conference on College Composition and Communication from 1977, the year of the first formal address, to 2005. An introduction provides an overview of the addresses, the organization, and the field, and a reflection by the chair, or a colleague or former student, accompanies each address. 1978 Vivian I. Davis, Our Excellence: Where Do We Grow from Here? 2005 Douglas Hesse, Who Owns Writing? Duane Roen, is a Professor of English and serves as Assistant Vice Provost for University Academic Success Programs at Arizona State University. 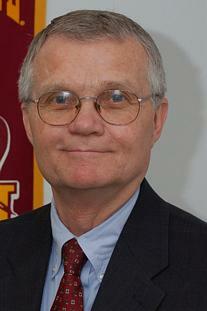 He also serves as faculty head of Interdisciplinary and Liberal Studies as well as head of Technical Communication. At ASU, Duane previously served as faculty head of Humanities and Arts, and he directed the Center for Learning and Teaching Excellence and the writing program. Roen is secretary of the Conference on College Composition and Communication and vice president of the Council of Writing Program Administrators. He has published eight books on writing, and he has authored or coauthored more than two hundred chapters, articles, and conference papers.